A small gift can be very meaningful, and easier for a small person to manage. 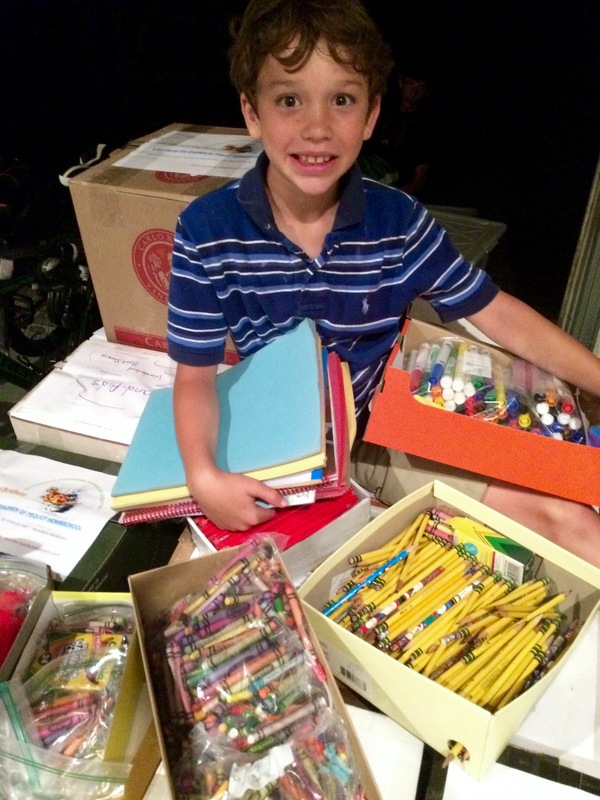 Reid has collected thousands of school supplies just by sharing the story of one single pencil. Ask your classroom to support this mission! Our friend Mark, who delivers many of our items to Africa, was telling us about school children in Zimbabwe. Children are not allowed to attend school unless they have a pencil! Mark asked us, “How do you think teachers in Zimbabwe turn one pencil into two pencils?” We could not figure it out. Do you know the answer? Mark shocked us by taking one pencil, holding it in two hands and then snapping it in half! 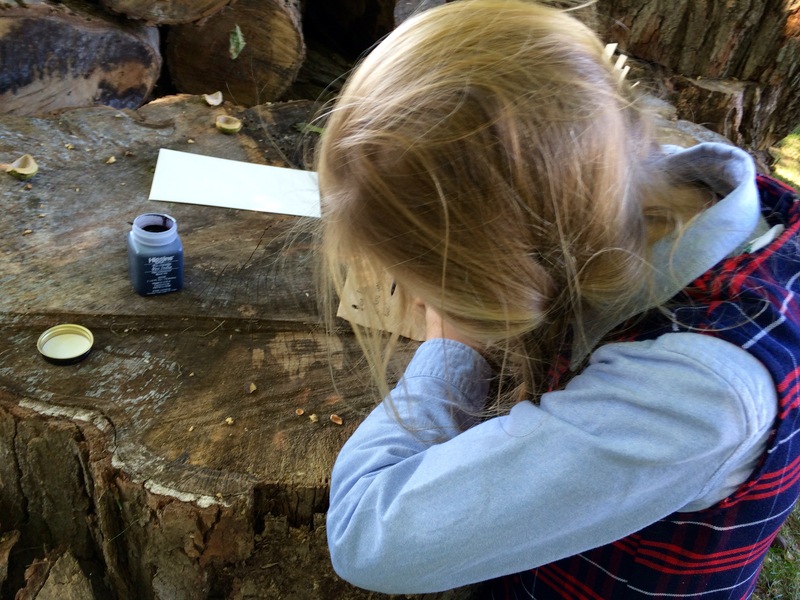 Then we realized how special any kind of writing tool is to children who have none. Brooks Morgan and I did presentations at schools and churches, snapping pencils in half and surprising the audiences. As you can see, hundreds of children and teachers gathered up their “old” pencils, markers and crayons. We package mixed school supplies in shoeboxes and send them to “bush” schools all over Africa. 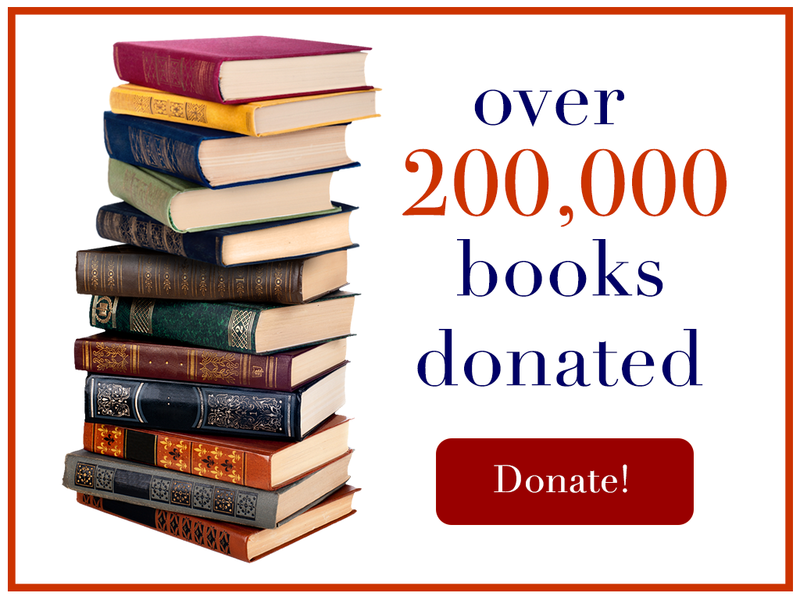 A small gift, one pencil, contributes to the education of a child across the world. We were asked to help make Easter baskets for local children. We decided to make “literacy baskets,” filling our baskets with books, crayons and notes. 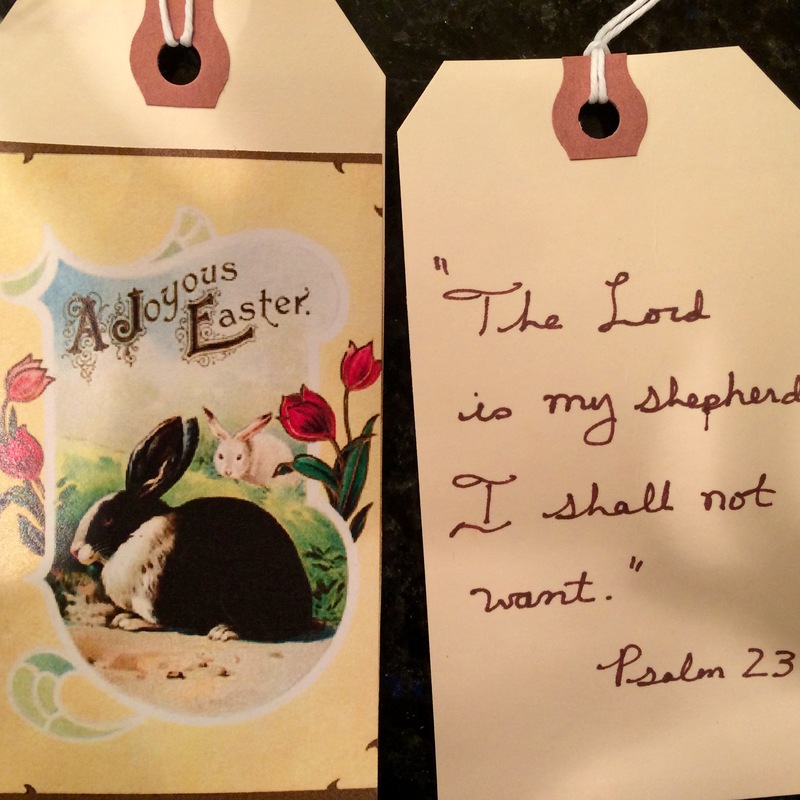 Our class made Easter bookmarks by pasting pictures on one side and writing Bible verses on the other. Bookmarks are easy to make and everyone loves them. If you want to create bookmarks, we are happy to add them to our boxes of books and pencils. We need notes and pictures from YOU to include in our boxes! Don’t you like to get a letter when you open a package? Everyone does! Please send notes, pictures and thoughts to children around the world. Send them to us and we will send them with our packages. You can upload them as a PDF on our Contact Us page. Maybe we will even get a note back? If so, we will publish it here.